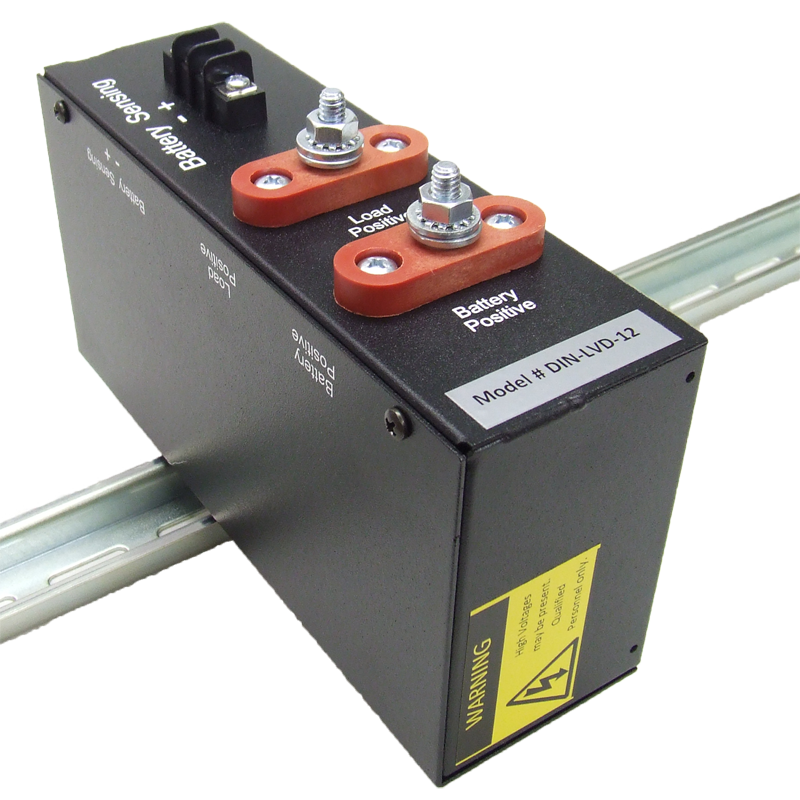 The LVD-12 low voltage disconnect is an automatic low voltage disconnect that monitors battery voltage and disconnects the load when the voltage drops below 10.4 VDC and with a reconnect voltage of 12.5VDC. 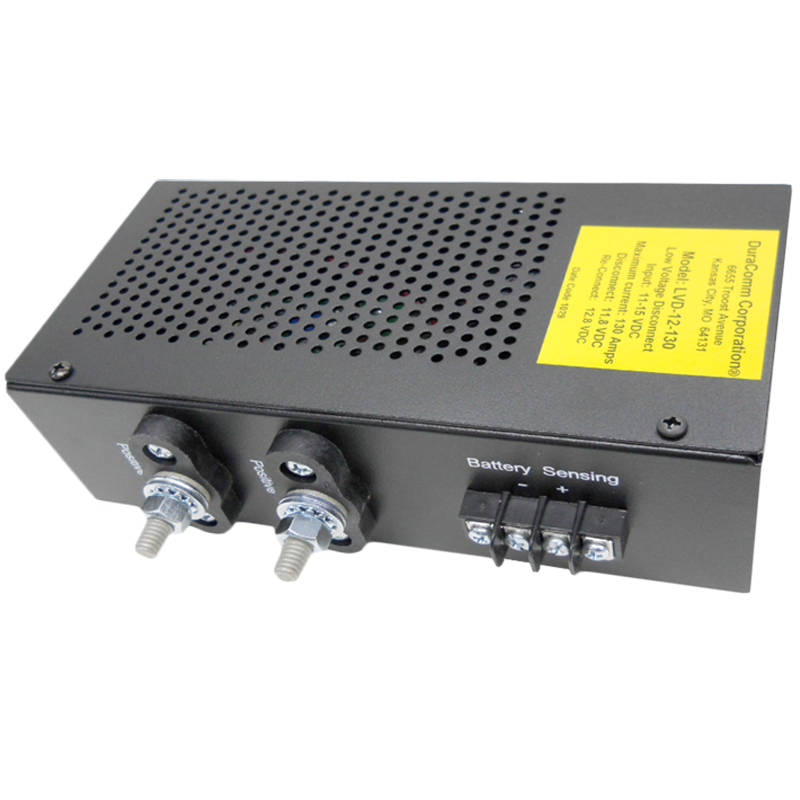 The LVD‐12 has a maximum voltage input range of 10 to 15 VDC Max. These units are simple to install, maintenance free, and protect equipment that is sensitive to low voltage battery operations.